From start to finish, a labor of love. From start to finish, our candles are a labor of love. We’ve dubbed our work process “brewed with gratitude,” because it combines the essence of beers found in each candle with our appreciation for having the opportunity to do what we love, and share our creations with you. Just like your favorite craft beers, our candles are made with all the right ingredients. Each candle is composed of all-natural, soy-based components. The result: a candle-burning experience with an ABV of 100% pure scented bliss. 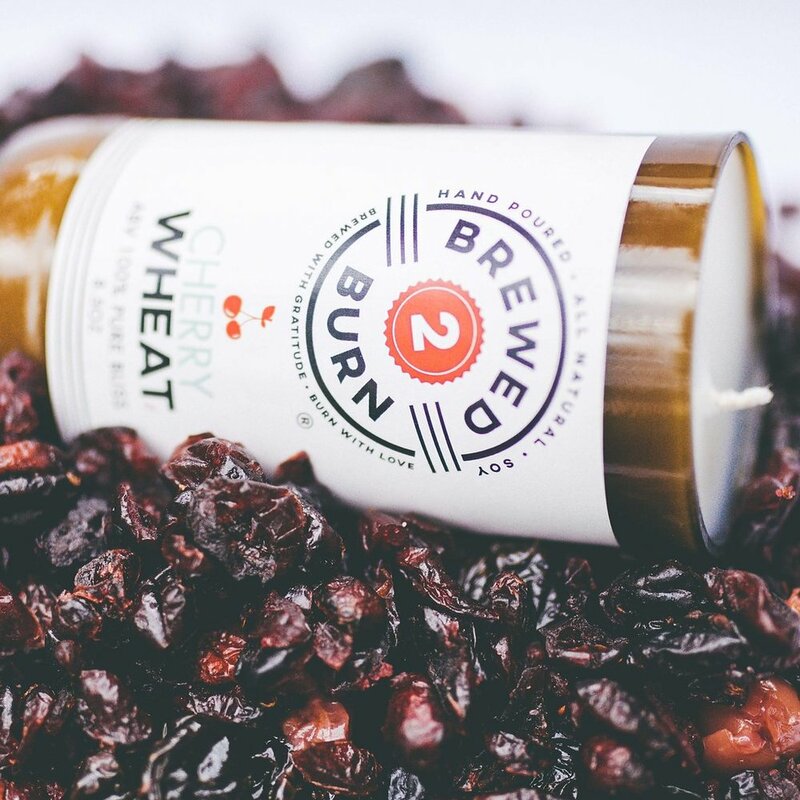 Brewed2Burn® candles will burn for up to 60 hours, lighting your home and infusing it with the essence of your favorite craft brews. While we feature seasonal candles, our six signature scents are at the core of our collection, and are available year-round. We recommend you trim your wicks each time you burn your Brewed2Burn® candle to help avoid soot and residue. warm and spicy anise and amber notes. Alluring hibiscus, jasmine, and gardenia. Sailing away to your favorite island. 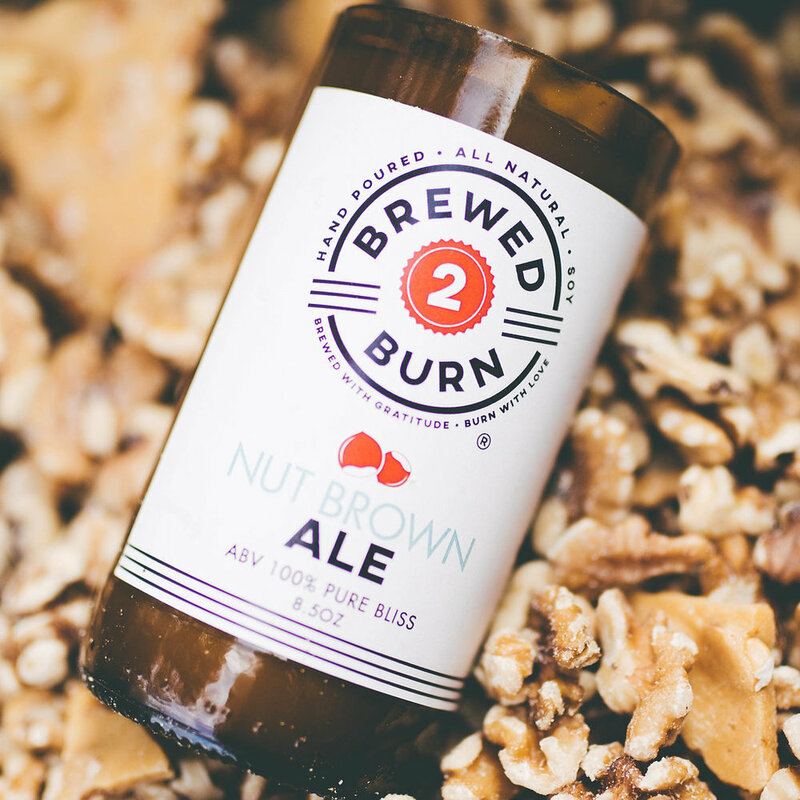 Celebrate your family with a Brewed2Burn® Custom Family Candle! The perfect gift for reunions, anniversaries, holidays, and more. A rich, spicy fusion of fresh orange peel, clove, and sweet cinnamon mixed with warm sandalwood. Want to mix and match your favorite scents? You can! 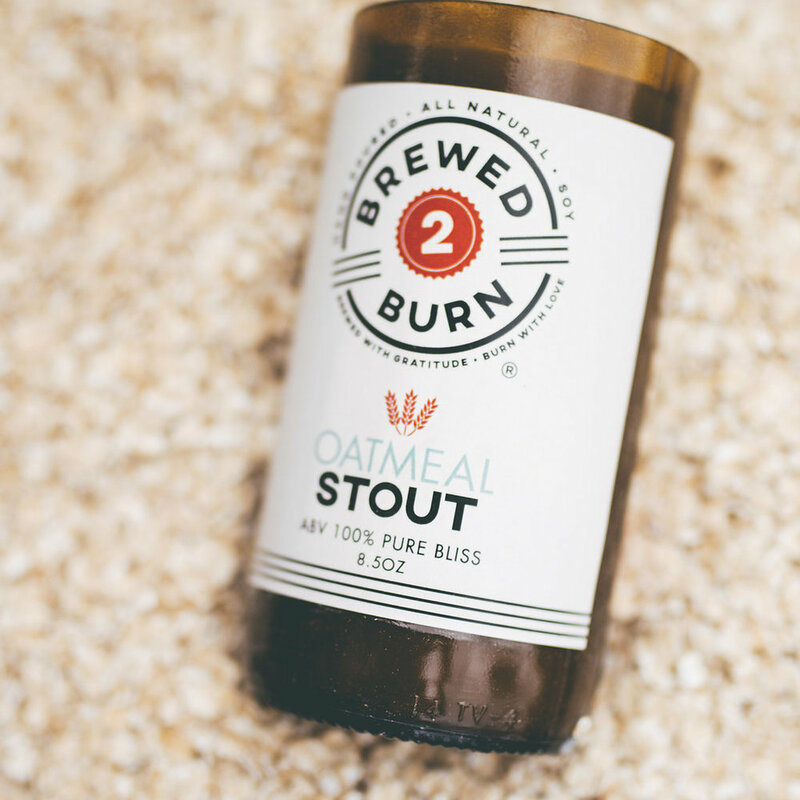 Your made-to-order six-pack will be shipped to you in a simple white, cardboard Brewed2Burn carrying case – just like you’d find in your favorite beer distributor! Looking for a unique gift? Your designer six-pack will be shipped to you in a wooden six-pack holder featuring the Puzzle Pax and the Brewed2Burn logos.